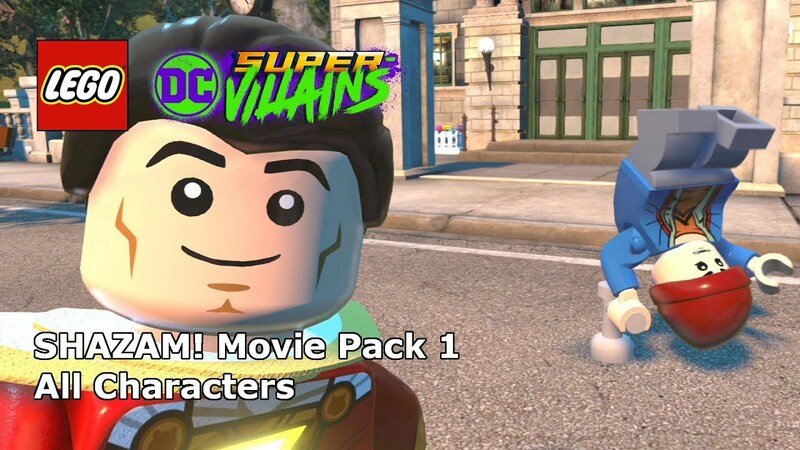 LEGO DC Super-Villains fans rejoice, there’s a new DLC available from today, the DC Movie Character Pack, available on all devices that the game has been released on. 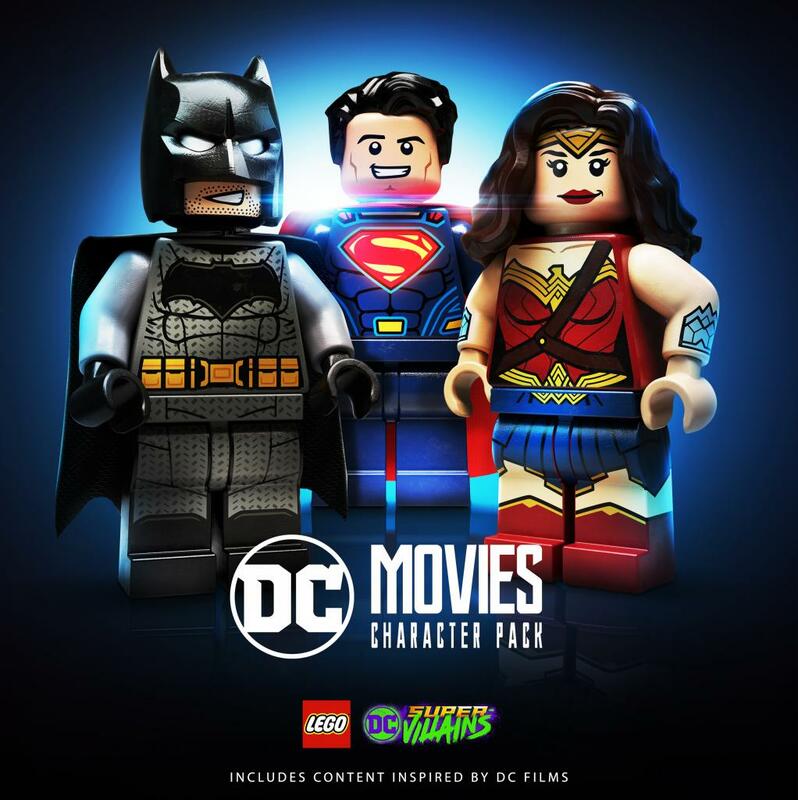 Deathstroke is the only Super-Villain to make an appearance from the Justice Leaguemovie as part of the character pack. 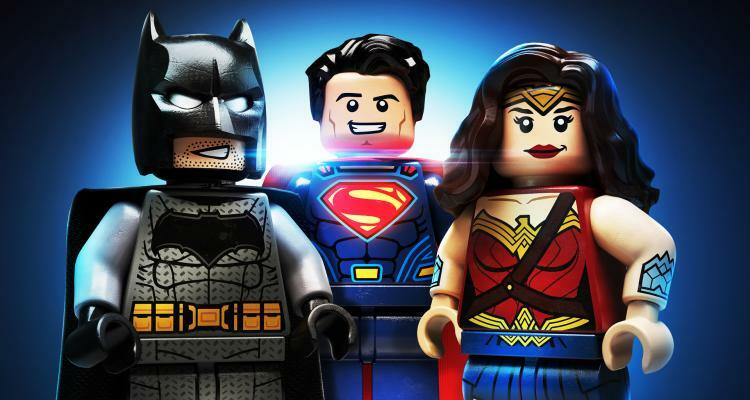 He depends on his heightened speed, strength, senses, and most importantly, his incredibly high intelligence, which makes him a master strategist and tactician. He is one of the world’s greatest and most feared Super Villains.